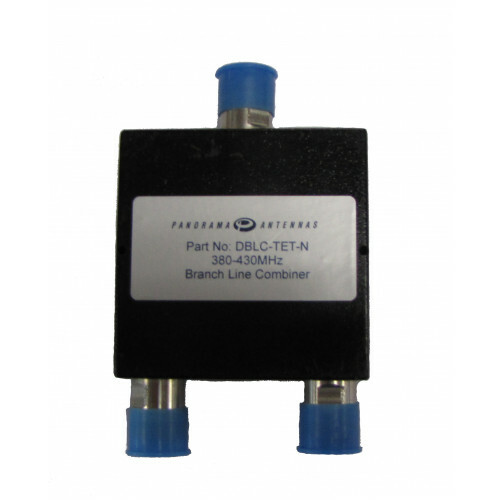 When you can only fit one antenna on a vehicle, then this combiner is the solution providing > 26dB isolation over 380-430MHz with an antenna match at 1.2:1 with low insertion loss. 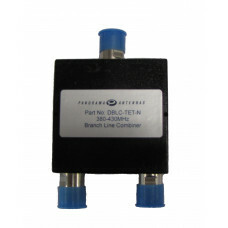 The isolation provided by this device is dependent on the antenna VSWR. An antenna match of 1.5:1 VSWR will result in a reduction of isolation to 20dB. Higher VSWR on the antenna port will result in a further reduction in isolation between the TX ports. During operation extreme care should be taken to ensure that the VSWR of the antenna connected to the combiner does not exceed 1.5:1.